Goonies Never Say Die! 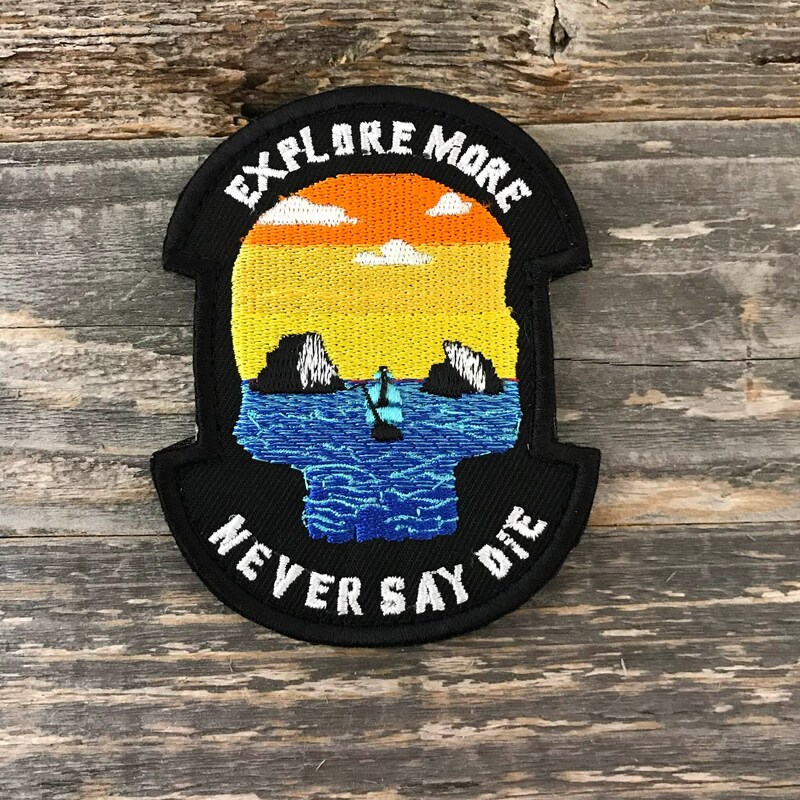 The latest of our Explore More series patches with a little twist. Happy Exploring!